The original snake design of the Venum RTW Rashguard, brings an inspiring spirit of strength and determination. Representing the characteristics of how a wise and cunning snake attacks their opponent. 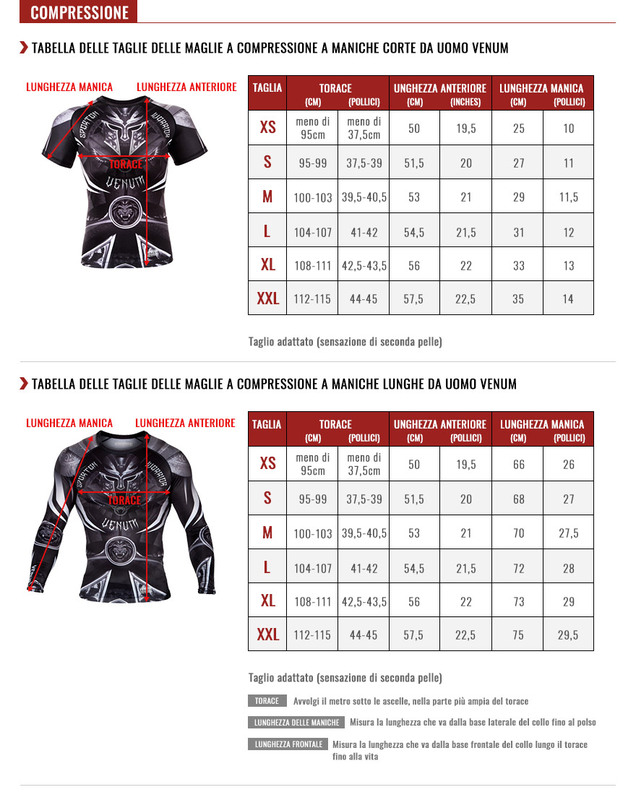 Made with a blend of spandex and elastane, the Venum RTW Rashguard perfectly fits every curve of your body, which minimizes your opponents’ grasps during grappling as well as protecting you against cuts and other skin abrasions. The distinctive Snake design is sublimated into the fabric and the seams have been specifically strengthened for longer lasting vibrant durability. Rule the World & Keep Rolling: Take charge of your own destiny.